Noel Painting is a residential and commercial Naples painter contractor, having painted over 10,000 homes in the past 40 years. 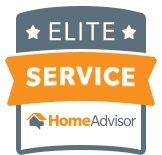 Ran by Steve and Travis Noel, we bring our family-oriented business mentality into the service we provide to you. We make sure to bring traditional craftsmanship with state-of-the-art technology, bringing you the best there is when it comes to getting your house or business painted. We at Noel Painting know that hard work pays off, and we’re here to make sure that our hard work pays off for your benefit. When it comes to painting your home, we make sure to take all your concerns into account, such as your budget, painting needs, and the kind of care you need us to give to your home. We stay on schedule and on budget, making sure to give you the painting job that you asked for at the cost you can afford, and on the timeline that you requested. We know that it’s important for the job to be done right, and we do our best to meet all of your needs when it comes to a fresh paint job in your home. The types of House Painting Naples services you choose to use will depend on the work you need done inside and outside of your home. We can prime and paint walls inside the home and take care of the trim for you. We know how to paint cabinets and are capable of completing outside job as well. You can confidently come to us for all of your Naples Painter needs. We’ve also painted hotels, condo buildings, retail stores, and nearly any other type of commercial property you could think of. 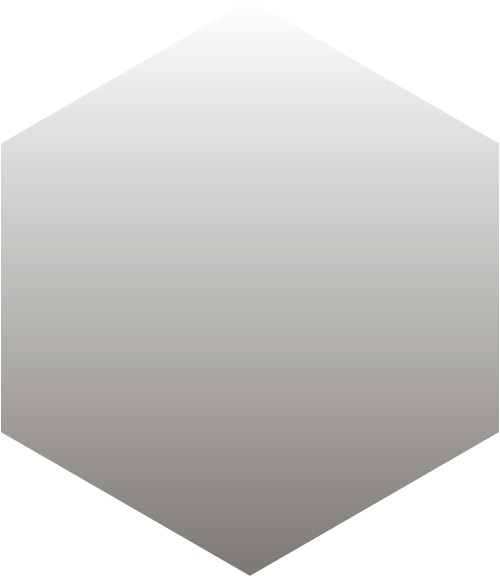 If you need us for your company, we can give you just the kind of painting job that you need. We pride ourselves at making our services worth the money you put in, and we’re willing to put the work in to make sure it’s done right. As a painter of 60-80 Publix Supermarkets per year, we know what it takes to do the job efficiently. 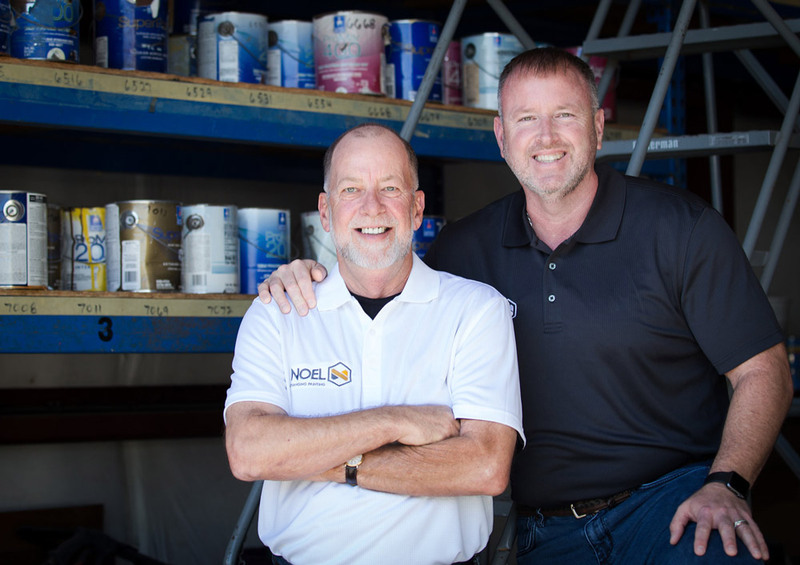 At Noel Painting, we’re committed to quality, and honest service, we work hard to be the best painting contractor in Naples. 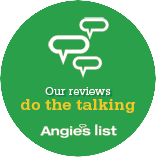 Our decades of experience, as well as our top ratings from Home Adviser and Angie’s List show that we qualify to do the job, no matter how big or how small. It’s just one of the many ways we’re Changing Painting.